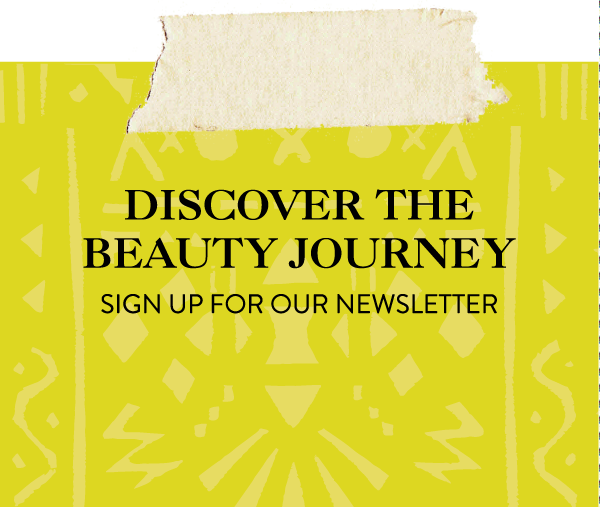 Earlier this month, over twenty beauty enthusiasts gathered into a sacred, candle-lit space at The Alchemist’s Kitchen in New York City for our Journey to Beauty seminar—a full day of workshops dedicated to recreating centuries-old global beauty rituals. Throughout the day, we touched on the power of cosmetics and personal experiences that have shaped our beauty ideals. The product that nearly every woman in the room had a particular affection for? Kajal Eyeliner. “Kajal, or kohl, is a deep black powder that has been used for centuries,” says Stephanie. “Kajal has transcended from a purely medicinal product to also become a cosmetic staple of Middle Eastern Beauty. 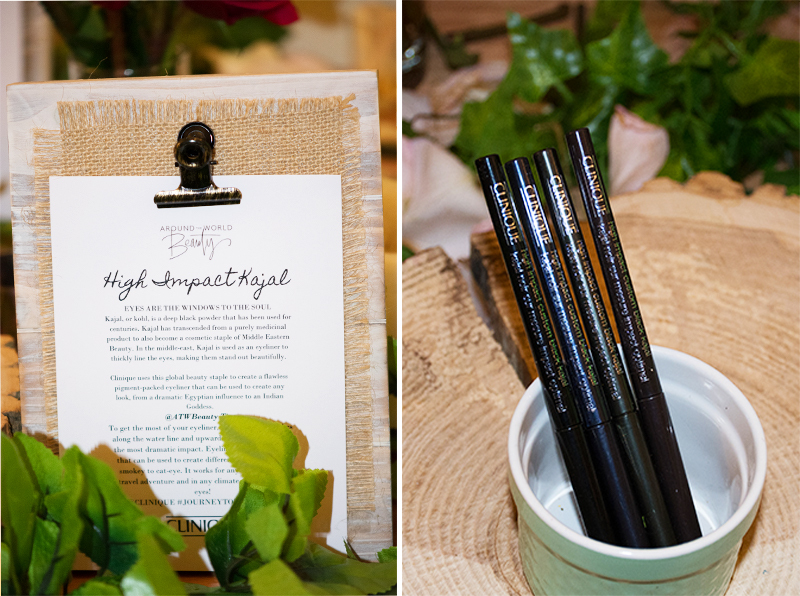 In the Middle East, kajal is used as an eyeliner to thickly line the eyes, making them stand out beautifully.” For those who missed Stephanie’s lesson in creating kajal at home, our friends at Clinique offer the High Impact Custom Black Kajal ($17, clinique.com), a creamy, ultra-black pencil perfect for a classic day look or graphic cat eyes for night. Here, five ways to use it. 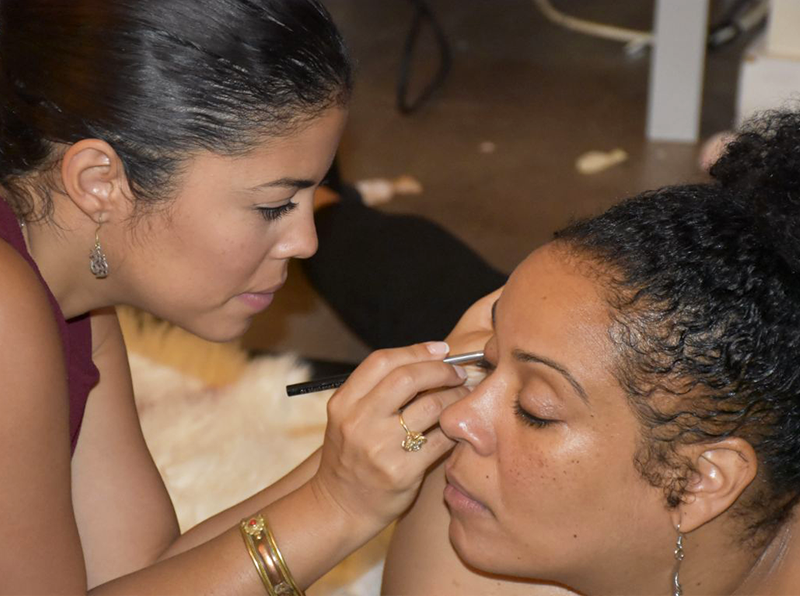 Whether you have roots in India, Nigeria, or America, your first lesson in eyeliner application was likely to line your upper and lower lids for a slightly darkening effect. The simplicity of the classic technique has withstood the test of time and is perfect for daily application. 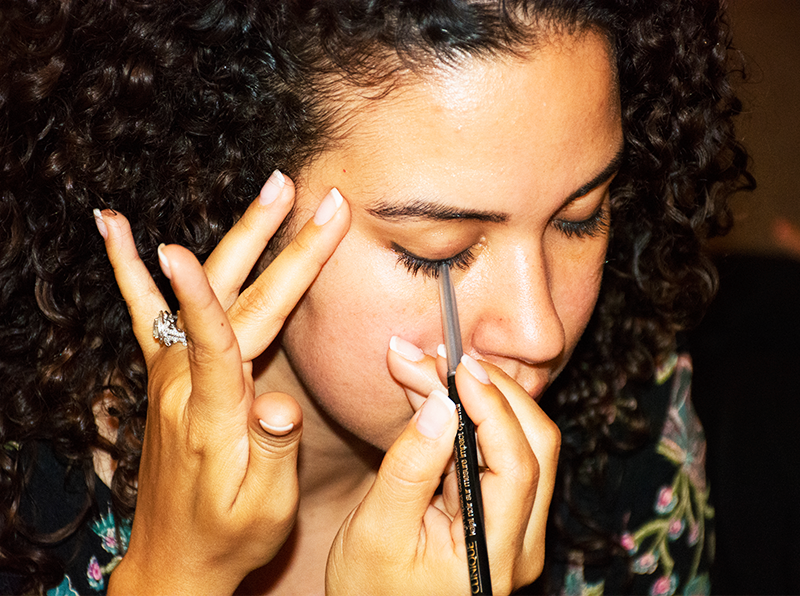 “To get the most of your eyeliner, work in small strokes along the water line and upwards on the lash line for the most dramatic impact,” says Stephanie. “Clinique’s pigment-packed High Impact Custom Black Kajal eyeliner can also be used to create more dramatic looks with Egyptian influence.” Channel the great Cleopatra with a bold cat eye. Trace your upper lash line, gliding the kajal from the center of the lid to the outer corner—the thicker the lines, the bolder the look! Contrary to popular belief, a smoky eye can be created without the use of powder shadow. Instead, a pencil liner with staying power can do the trick. 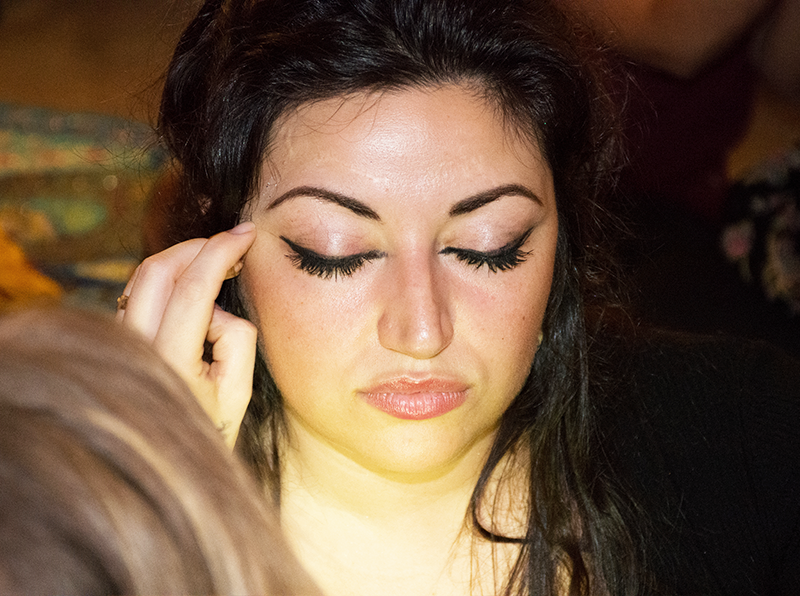 Fill the space between the upper lash line and the crease of your lid with the liner for smoldering eyes. Clinique High Impact Custom Black Kajal will last up to 12 hours without fading or running. If jet-black seems a bit harsh against your skin tone or light lash color, we recommend opting for a more muted shade of liner. 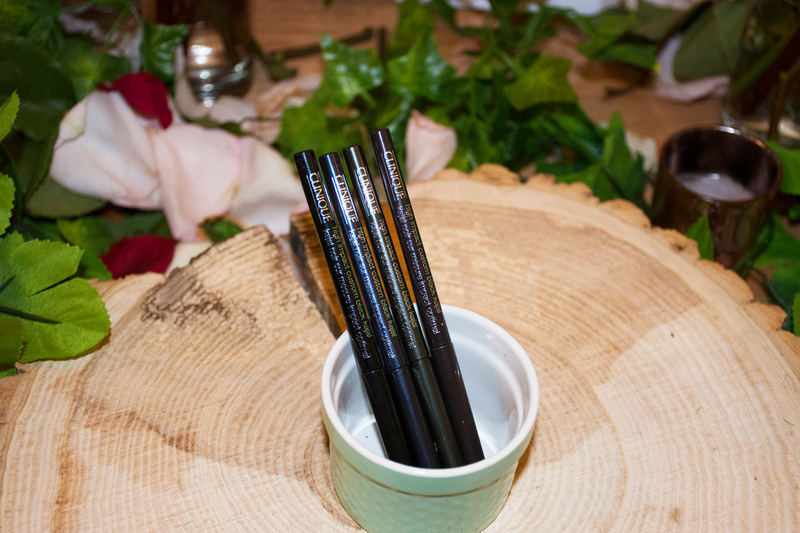 Clinique High Impact Custom Black Kajal offers a dark brown alternative. Try the liner in Blackened Honey for a subtle approach to darkening your gaze. This season, some of the top designers sent models down the runways with graphic liner. If you’re feeling bold, draw inspiration from looks seen at shows like Fendi by creating statement-making wings on both the inner and outer corners of your eyes. I love kajal eyeliners because they’re so easy to apply and pigmented. I will have to check out Clinque’s kajal eyeliners.